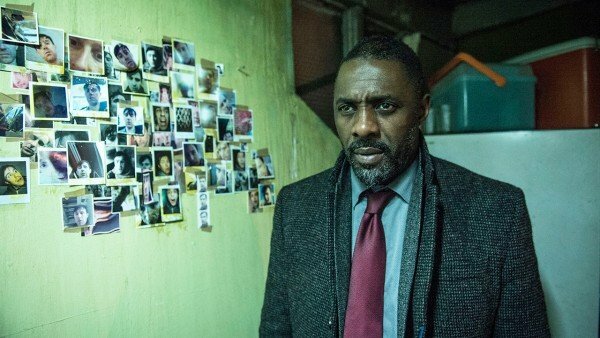 Luther and Beasts of No Nation star Idris Elba is bound for the small screen once more for Showtime’s miniseries, Guerrilla. Once the leap has been made, Elba and his significant other set sights on the Black Power Desk, a clandestine counter-intelligence unit “dedicated to crushing all forms of black activism” in the English capital. Working in collaboration with UK’s Sky Atlantic, it’s understood Showtime is eyeing a summer production start in London for Guerrilla, in and around the same time when Elba can be seen locking horns with the crew of the USS Enterprise for Paramount’s anticipated threequel, Star Trek Beyond.